Returning due to popular demand! 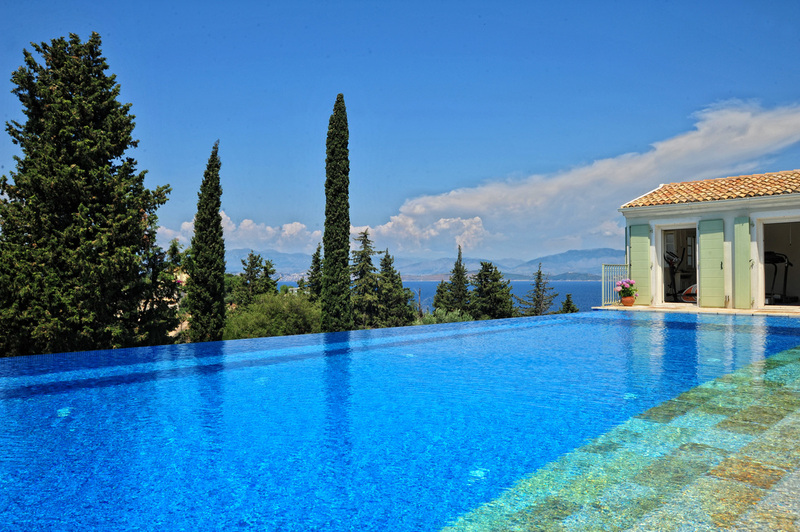 We invite you to come with us this September for a wonderful 5* stay at our private villa in Corfu, with a wonderful panoramic view of the vast, blue Adriatic Sea. Located on a secluded hillside just above Kassiopi, this retreat is your opportunity to leave your busy and claustrophobic lifestyle behind and embrace the peaceful and spacious surroundings of this beautiful location. There are 4 retreats available in 2019. All retreats run from Sunday – Friday. 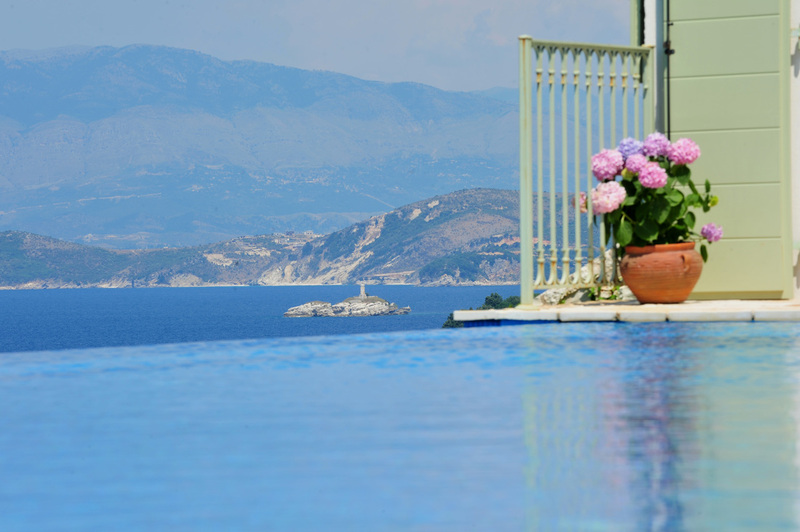 Villa Melpomeni has the rare combination of being in a rural, secluded and private location yet within a few minutes walk of beautiful beaches, wonderful sea for swimming and the pretty harbor and amenities of Kassiopi. 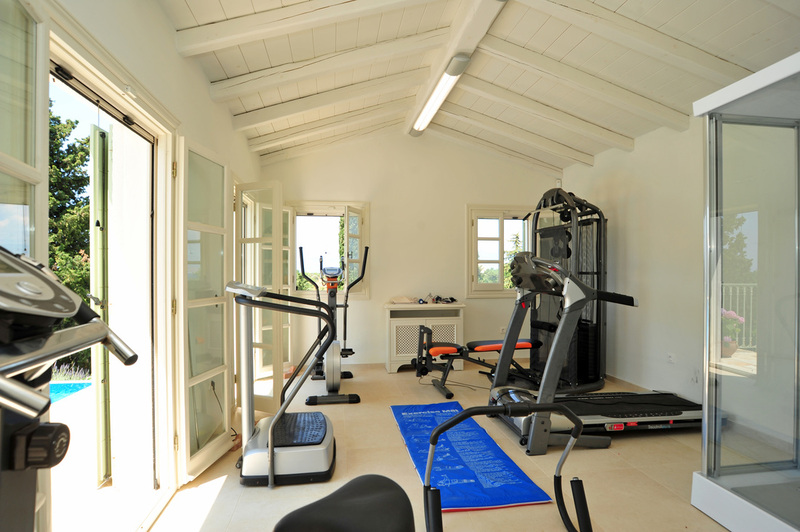 The villa has luxuriously spacious bedrooms (with extra wide beds), all of which enjoy an en-suite bath and shower- room. 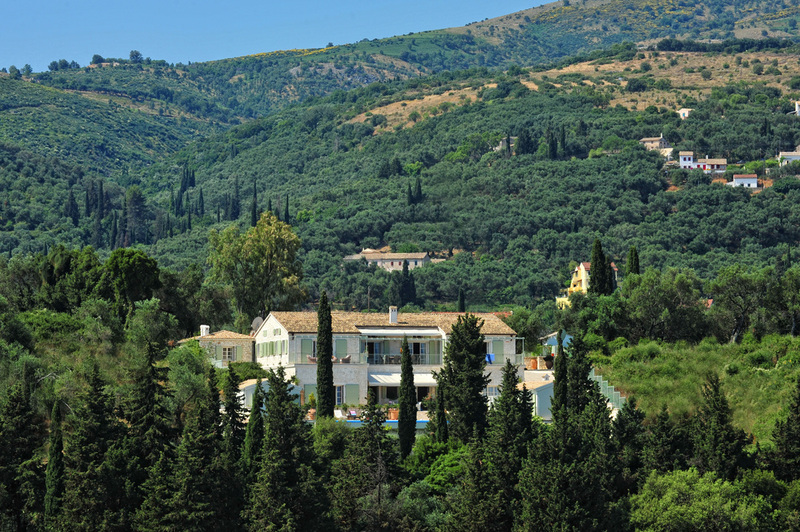 Located on the fabled North East coastline of this beautiful Greek Island. 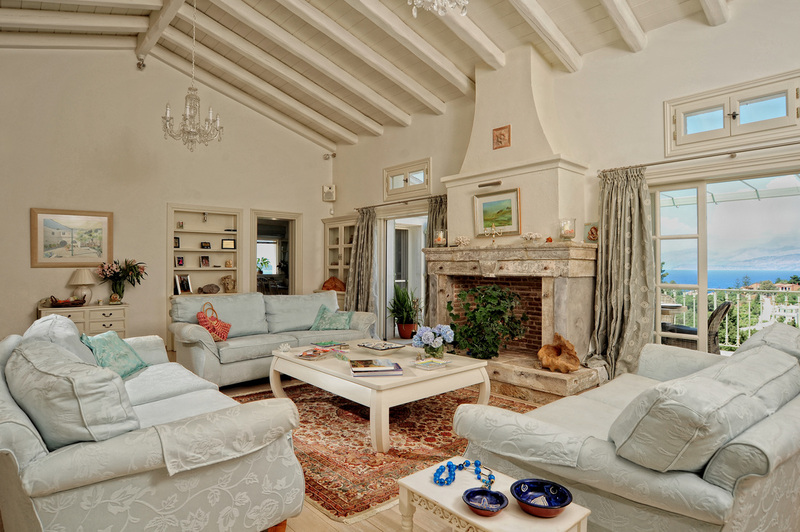 The villa is situated on a beautiful secluded hillside, dominated by the remains of the 13th century Roman fortress and enjoys lovely coastline views both north and south to the Avlaki headland and Kaparelli Island. 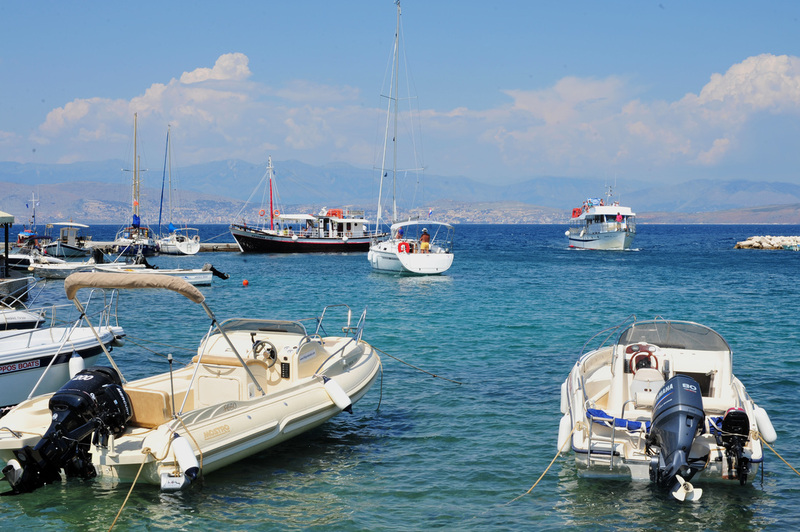 A short walk from the villa you can find a range of tavernas in the town of Kassiopi along with small gift shops and ice cream bars and a mere 2 minute walk in the opposite direction you will find a small and remote beach – perfect for soaking up the beautiful sun. During our retreats, guests will enjoy Vinyasa Flow, Restorative and Yin yoga sessions along with meditative elements. Your retreat leader will run two yoga sessions daily, in the morning where guests will undertake a more dynamic class and in the evening where the focus will be around relaxation (see example itinerary: Alpine Retreat Itinerary). All classes are optional and aim to rejuvenate our guests, whilst also helping you to build on your practice. The group transfer from Corfu airport to the Villa will depart from the airport at 2pm. The return transfer from the Villa to Corfu airport will depart on the last day circa 9am.